We provide free delivery throughout Europe For non-EU deliveries, freight costs will be added according to the destination. Bank transfer, Paypal, credit card. 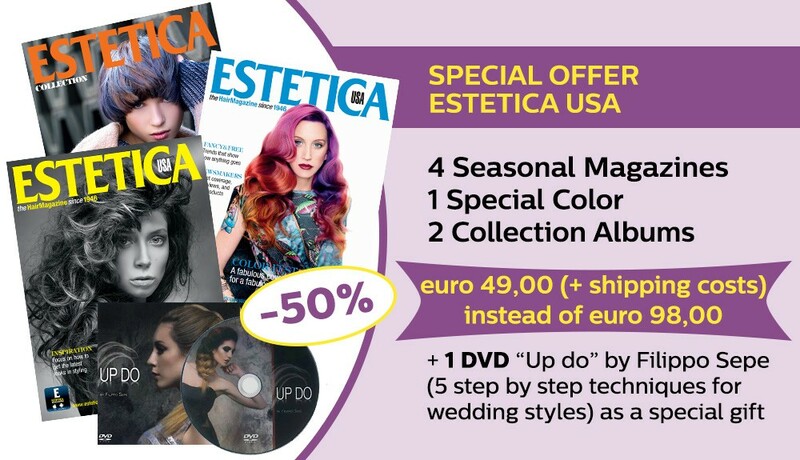 Cash on delivery system available only in Italy and Spain. 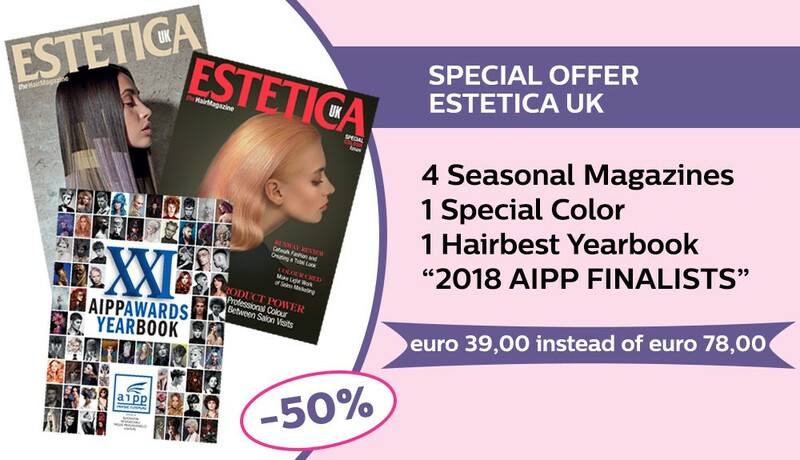 Enter and discover all the subscription options available for hairfashion magazines Estetica and Zefiro. 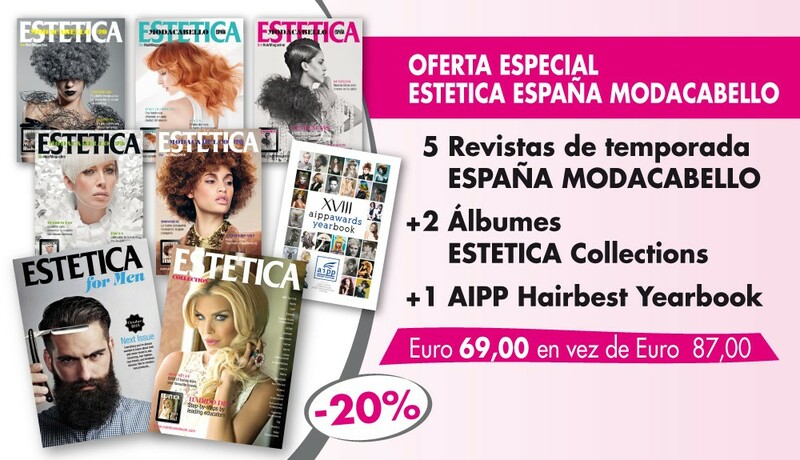 And don’t miss the fabulous albums with hairstyle collections by the most famous international hairstylists. 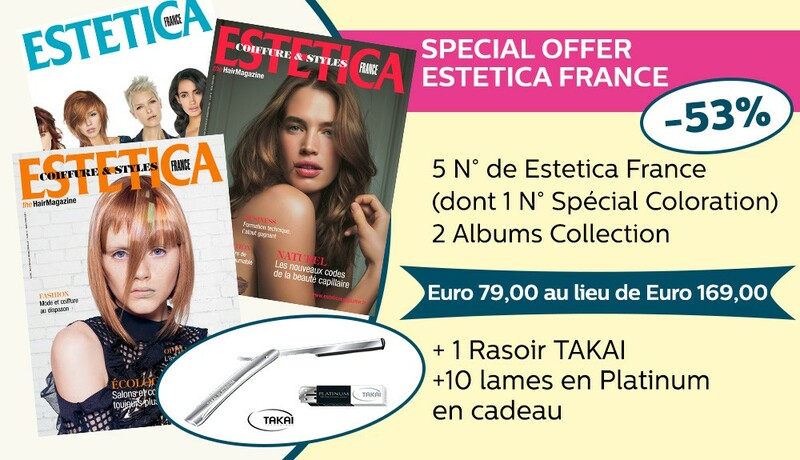 Special discounts if you buy online!